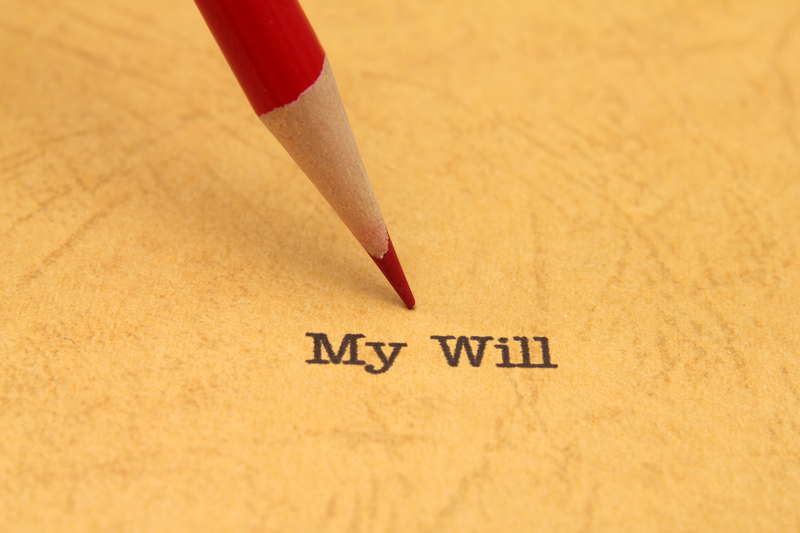 We often get the question, am I too young to write a Will? At Lanza Law, the answer is no. We believe that its better to be over prepared than not prepared enough. As long as you are 18 years of age, and feel protective of something in your life – whether it be your small business, your home, or your child, than a Will makes sense for you. Some people feel hesitant to write a Will too early because they feel it is too soon and their life situations may change. However, A Will can be created to be extremely specific or can also be more general to help accommodate those future unknown life changes that may come your way. Please give us a call so we can help you determine what should be in your Will.